Getting a 404 error – the video isn’t there. Hey matthew. i’m shwoing it’s there. 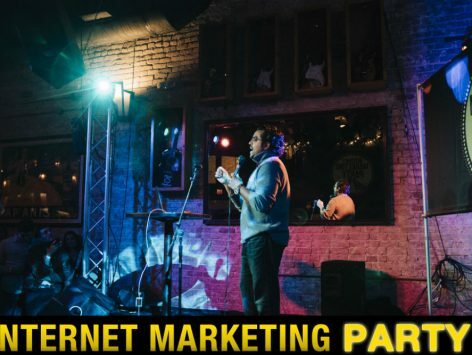 can you email me David@InternetMarketingParty.com and I’ll see if i can get it figured out?